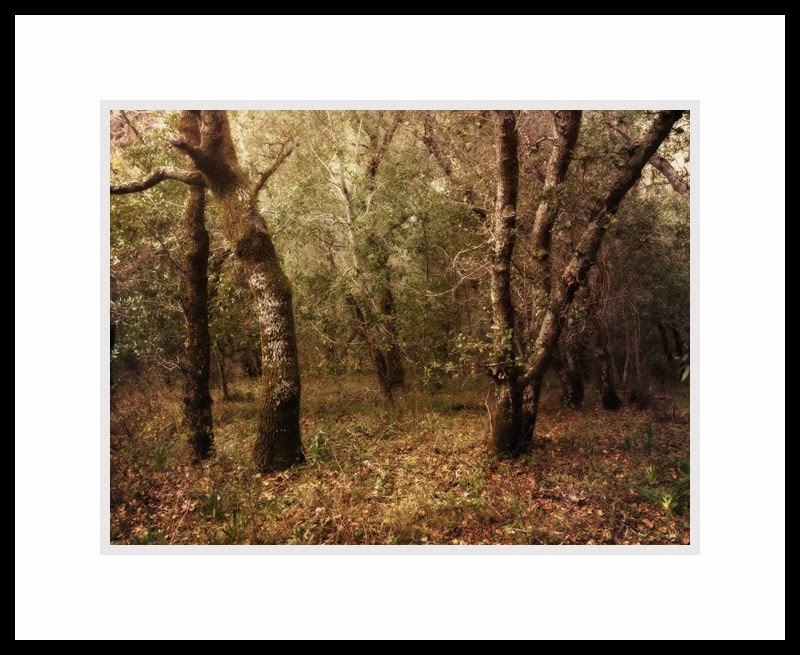 I am please to announce that I am taking part in the Pixels iPhone exhibit, along with sixty other entrees, being held at the Markham Gallery, located within the Markham Winery, St. Helena. There will be an artists’ reception on Saturday, April 18, 1 PM, with many artists’ coming from various parts of Europe and America. 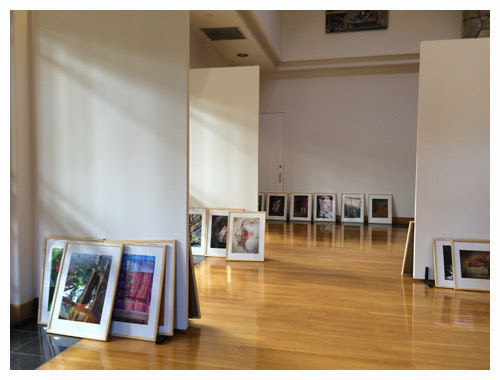 The exhibit will be up from January 17 thru the end of December, 2015. 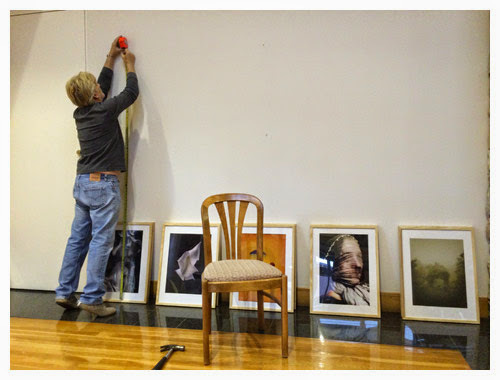 In preparations for the exhibit, Knox Bronson, iPhoneographer and curator of Pixels at an Exhibition website, has been working endless hours since learning of this wonderful opportunity only three weeks ago, which was brought about through Baron Wolman intervention. 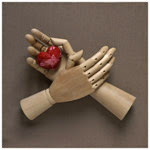 In less than two days all available exhibit slots were spoken for, once Knox announced Call for Art . 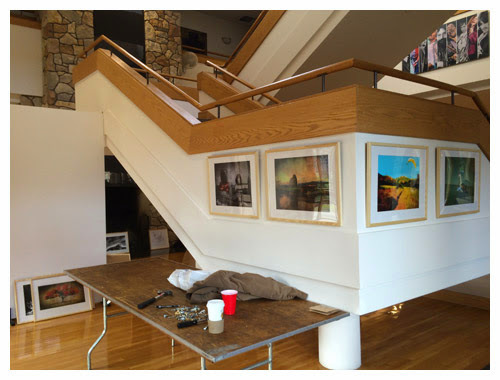 Before the agreed date of arriving with the art works, Knox had been working endless hours bringing it all together, so that last week Candace Nirvana, Marie Smith, and myself have been helping with matting and framing the art. 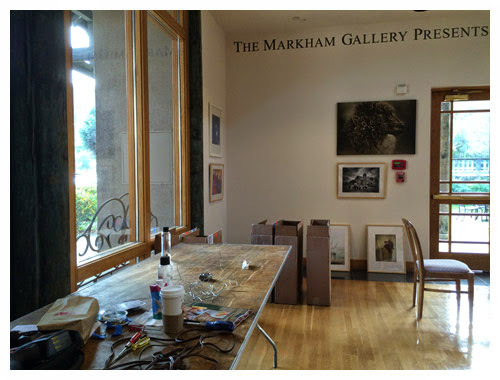 On Saturday, the day hanging the show, Heather from Markham Vineyards, along with Yoni Mayeri joined us assisting to hang the show. 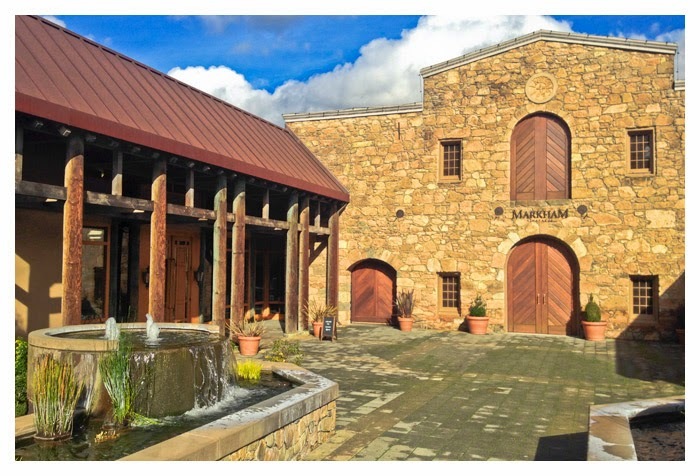 Should you find yourself in Northern California, please consider stopping by and do not forget to also check out some of the wonderful wines offered at the Markham Vineyards, which was established in 1879.